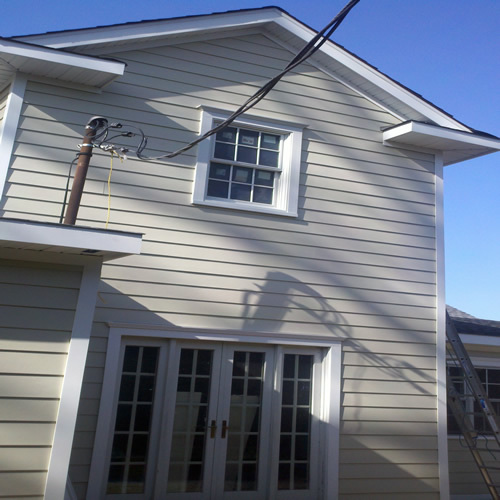 For this particular project in Rockville Centre, NY, our customer utilized a contractor to do the original build for their home, but then they were smart enough to look for someone that specialized in James Hardie Siding to do the siding. 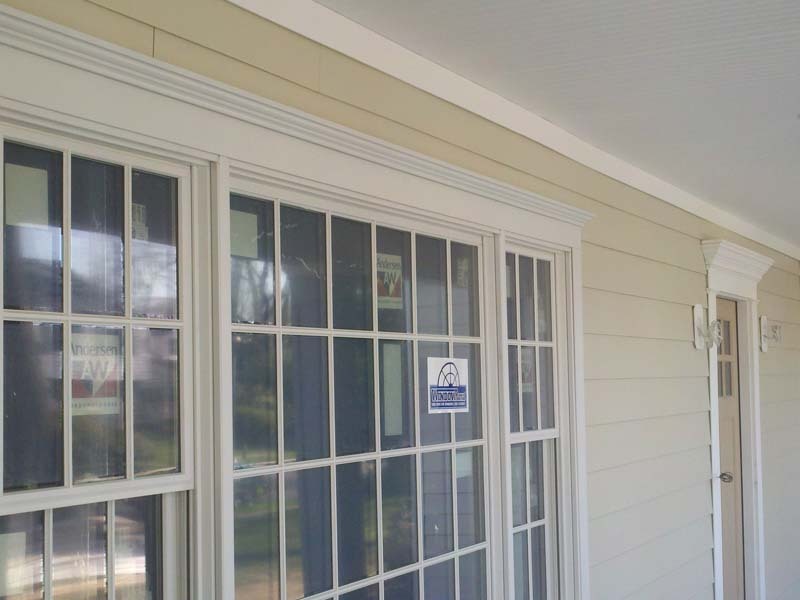 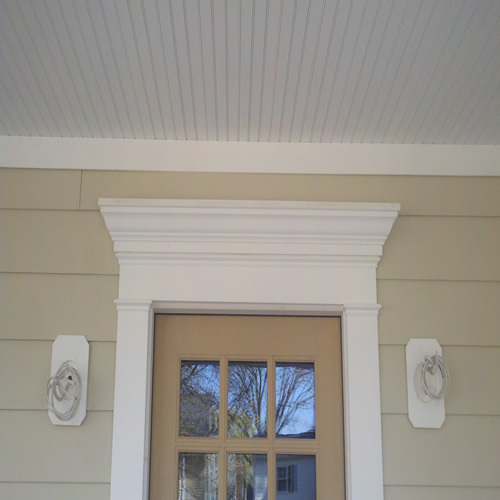 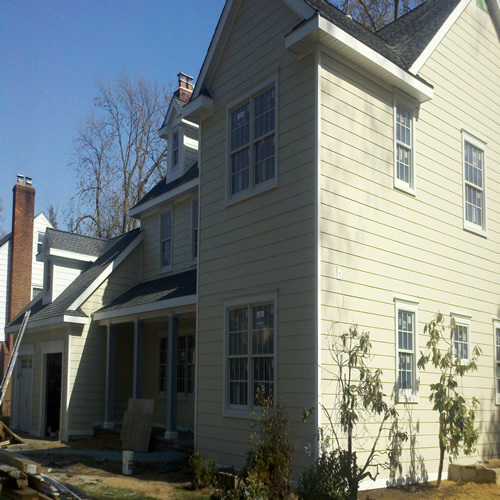 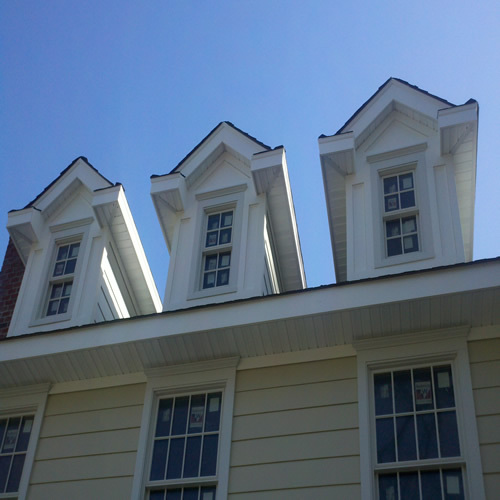 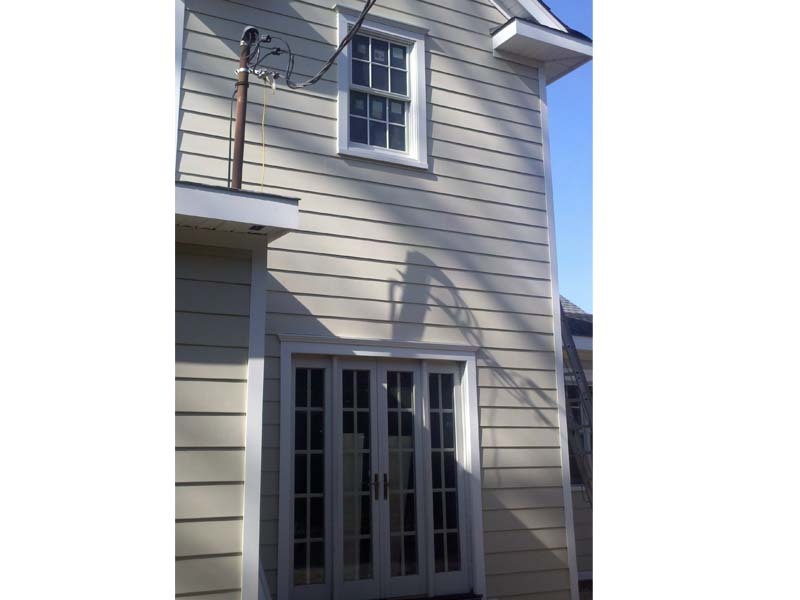 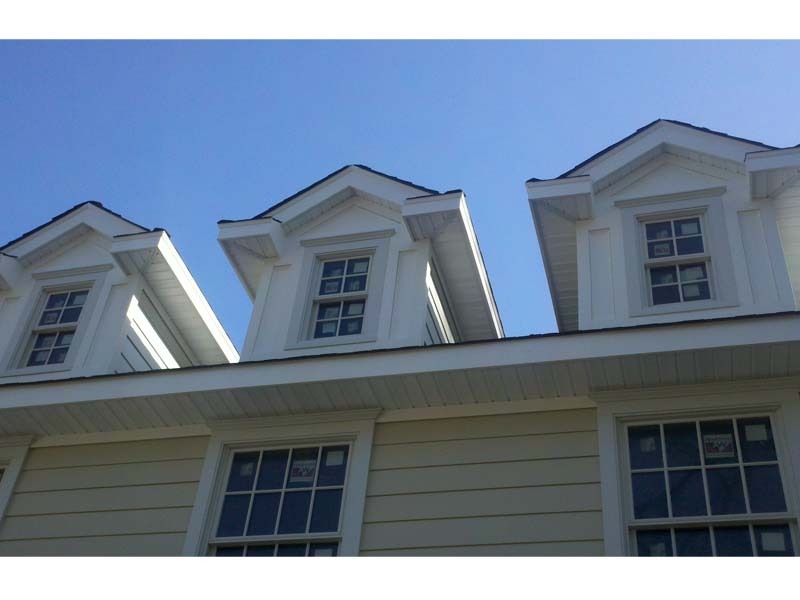 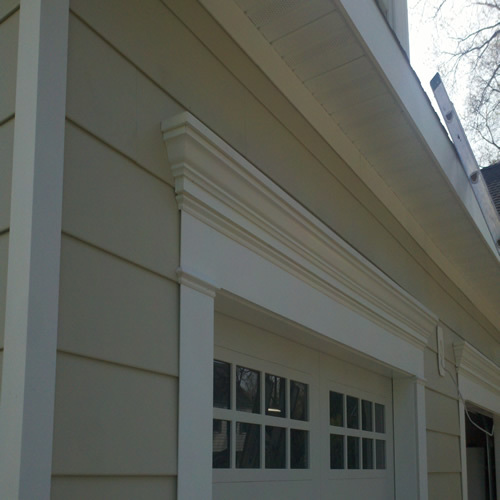 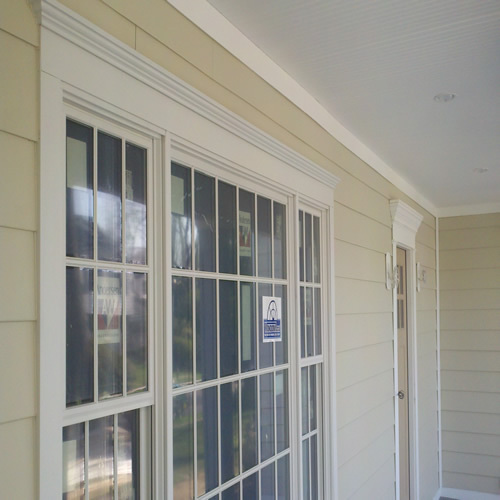 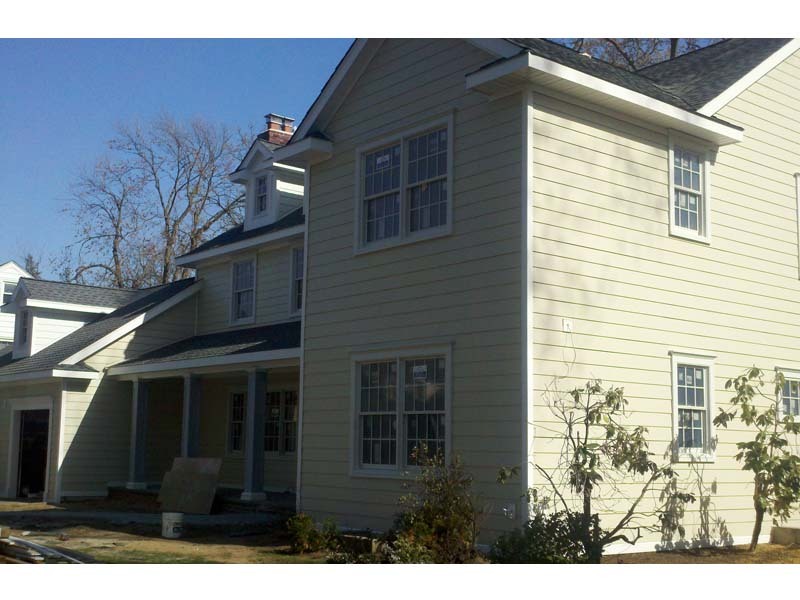 Several homes in Rockville Centre generally have the same historic look to them and James Hardie siding is perfect for updating the look of a historic home while adding reliable and dependable modern siding. 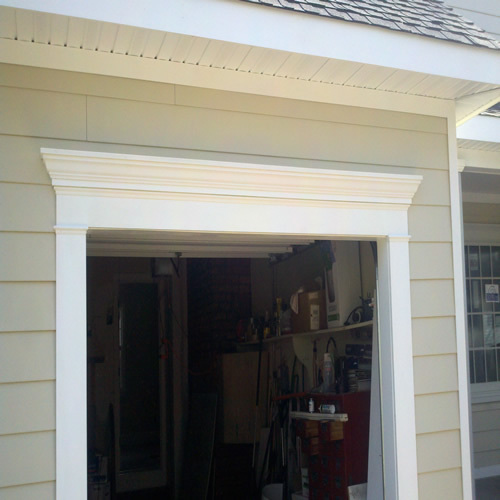 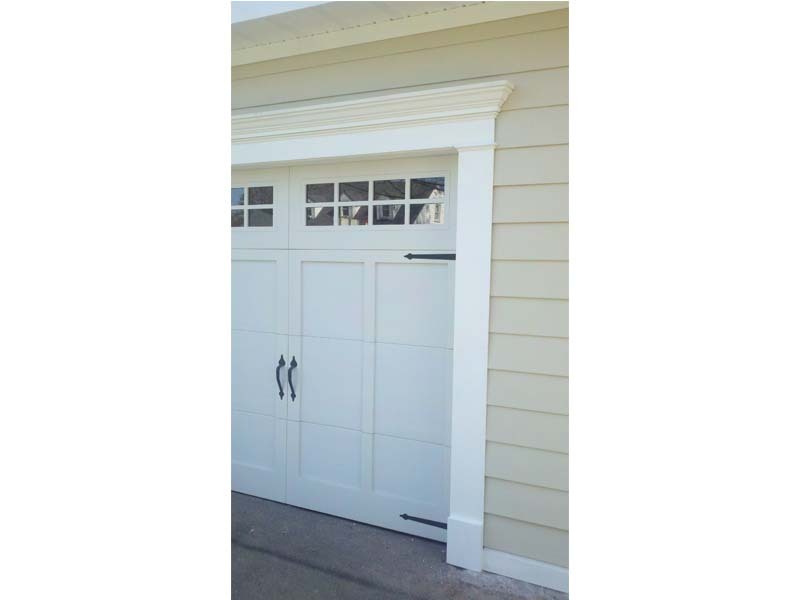 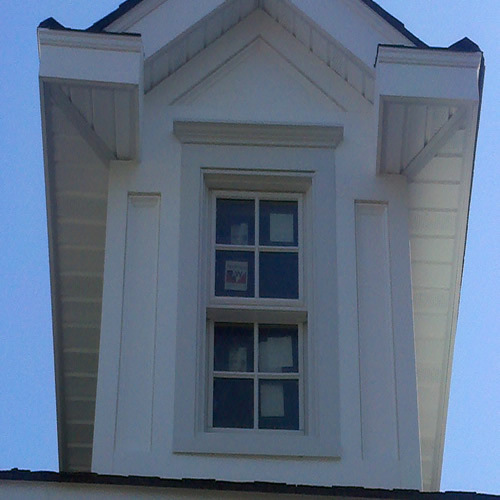 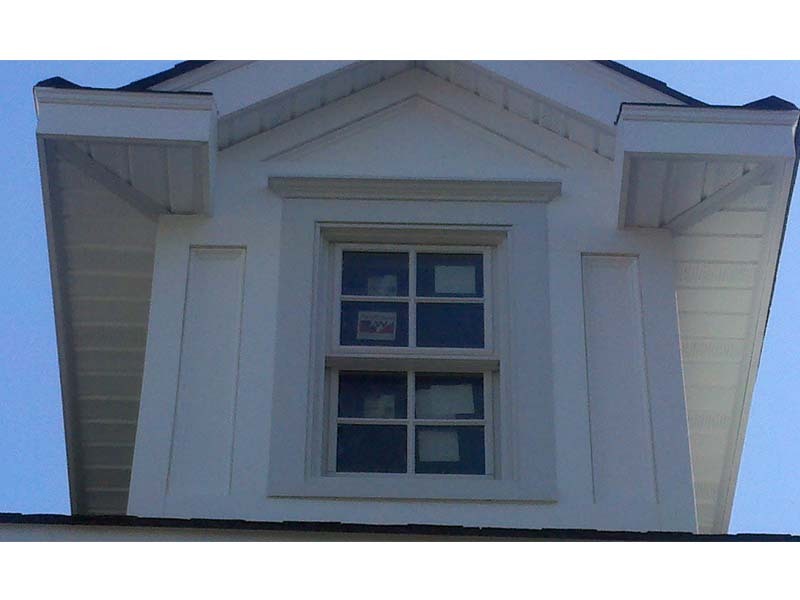 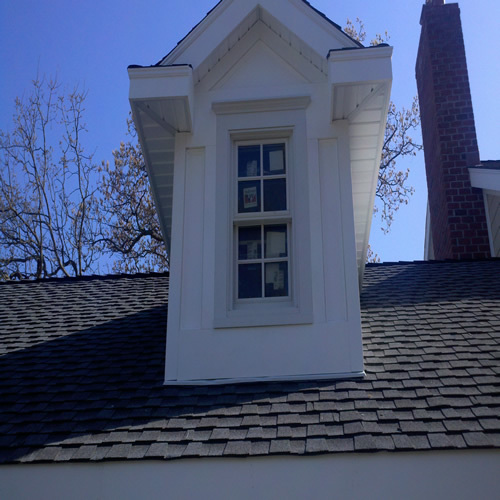 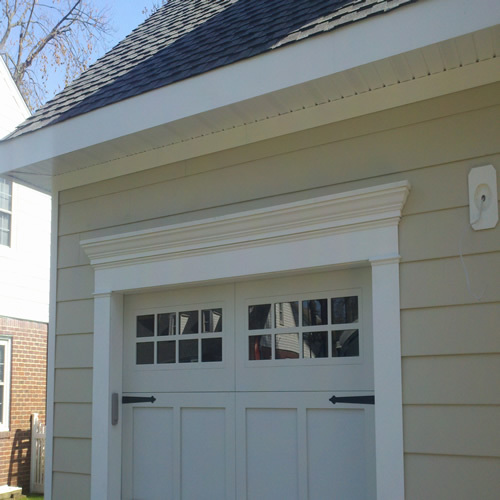 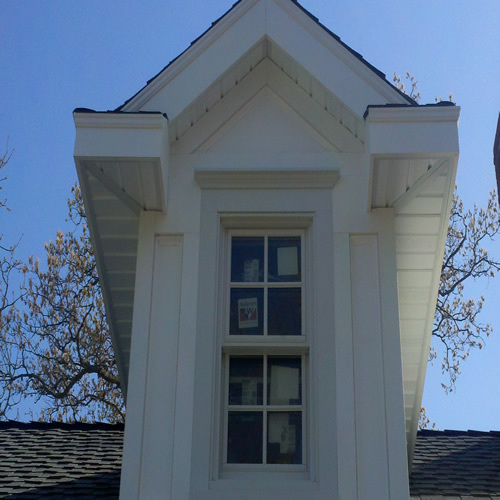 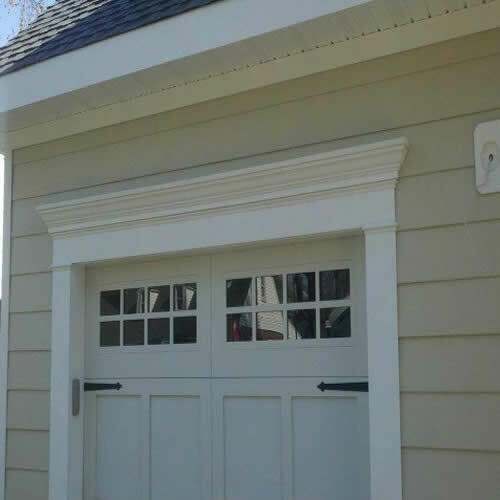 They wanted some custom accents, so we designed their “dog houses” to stand out, as well as custom crown moldings over windows and garage doors that certainly helped their window project stand out and above the rest. 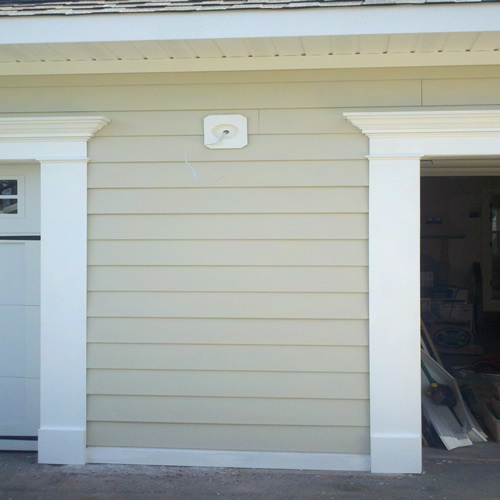 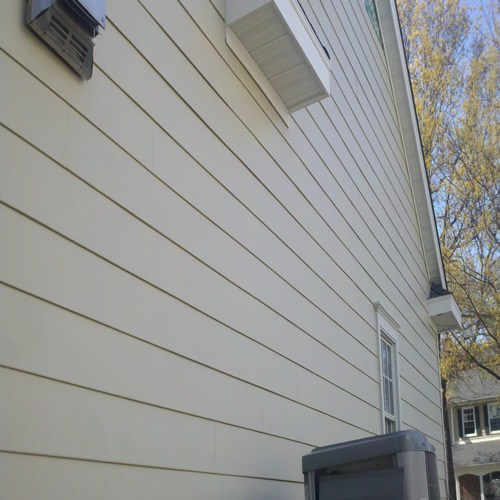 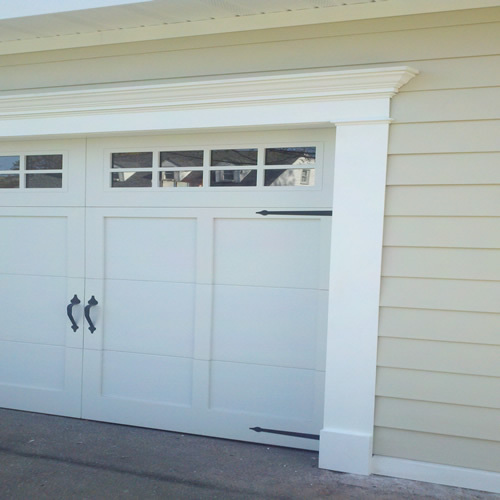 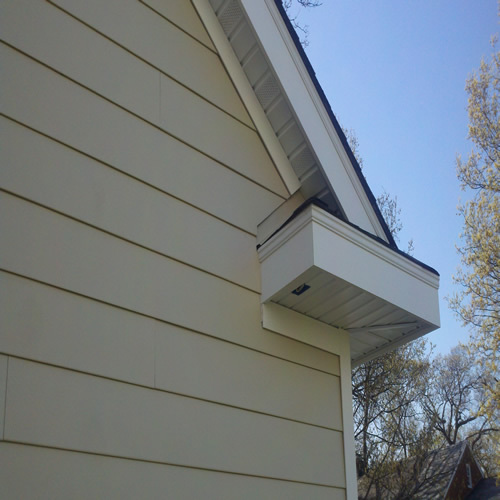 Check out the photos of our work below and see for yourself!